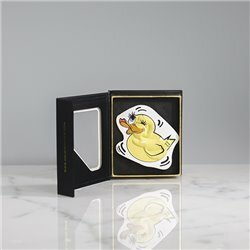 Luxury Stickers There are 14 products. 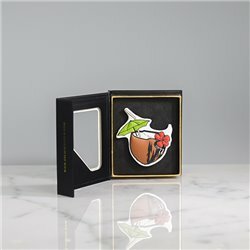 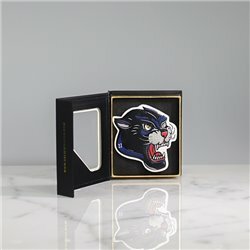 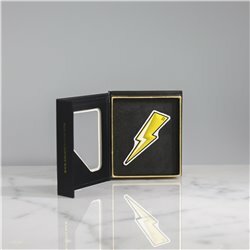 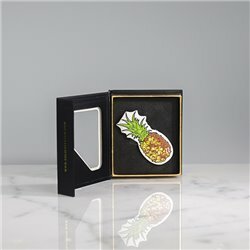 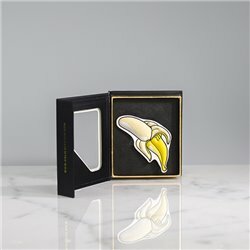 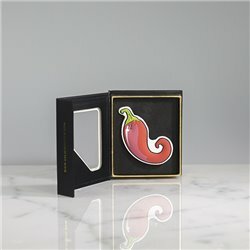 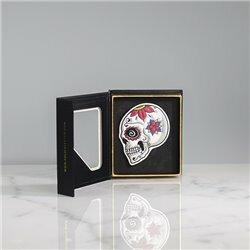 Premium design stickers made in Italy out of eco-leather materials, giving each piece a unique 3D effect. A special rain-resistant 3M adhesive ensures a firm hold and long-lasting performance.